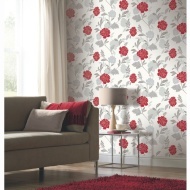 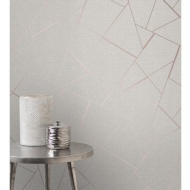 Kayla Charcoal & Rose Gold Wallpaper. 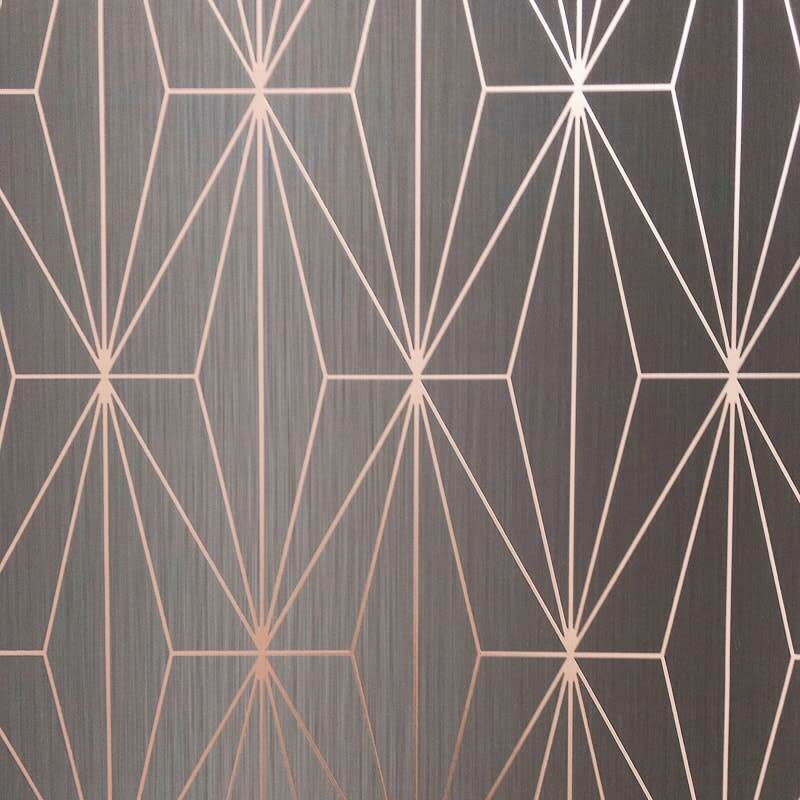 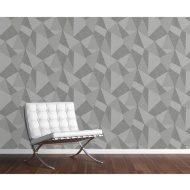 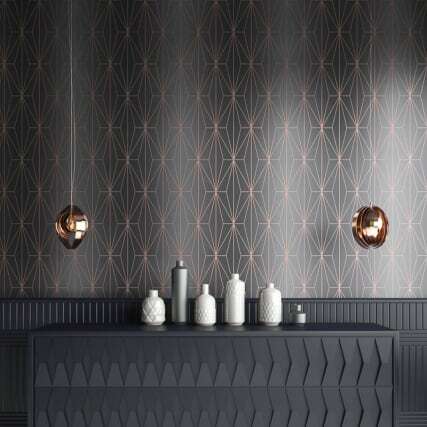 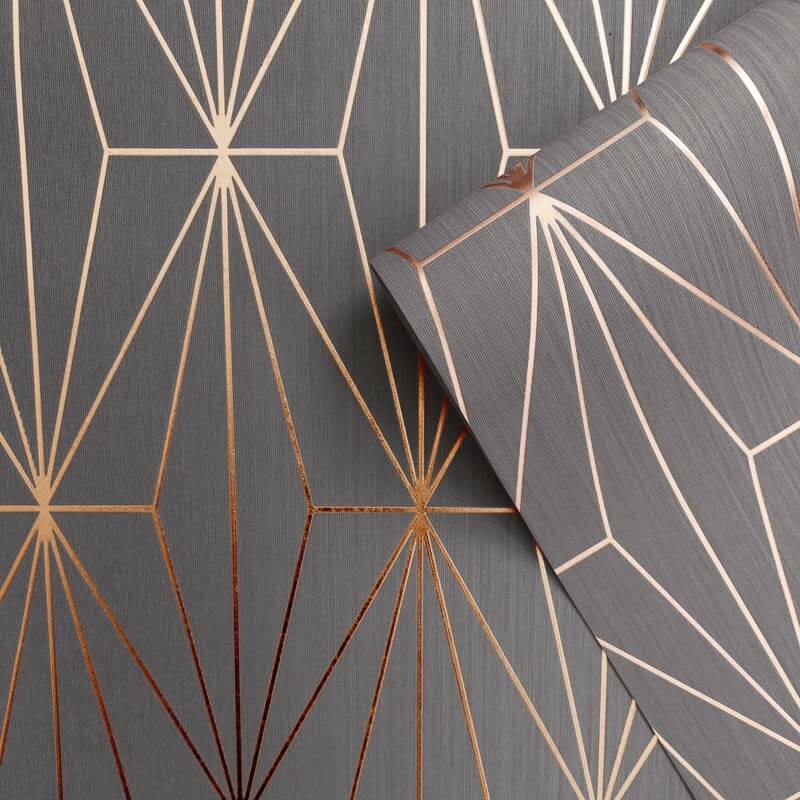 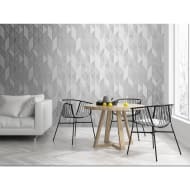 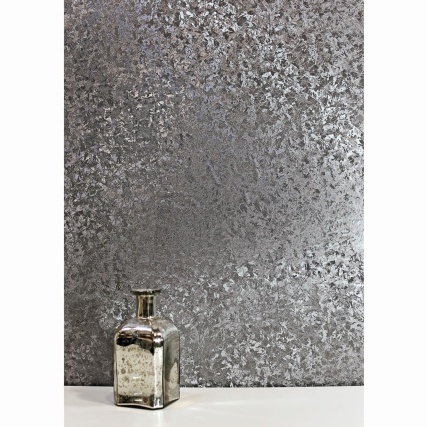 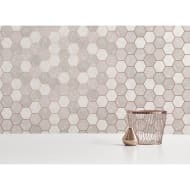 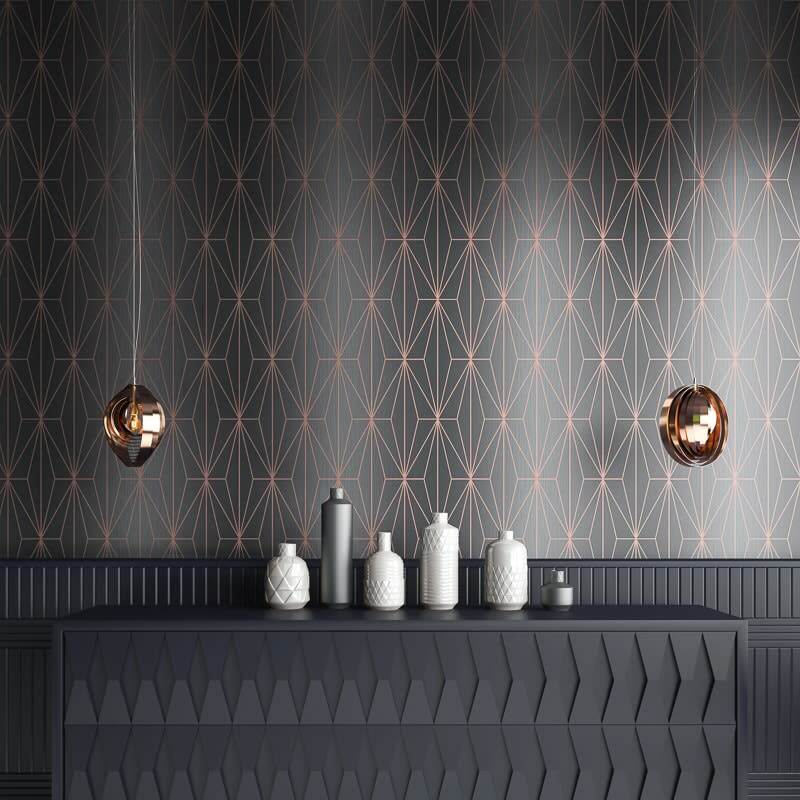 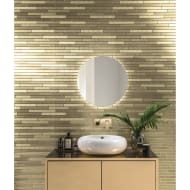 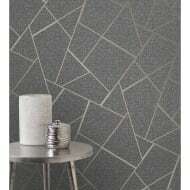 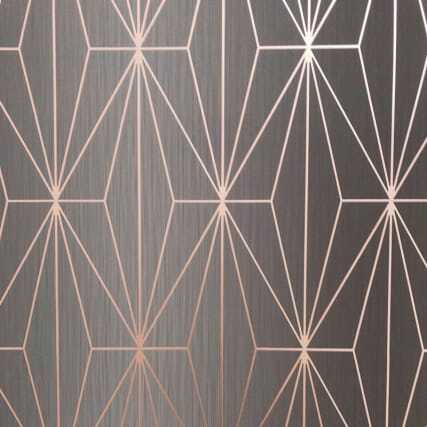 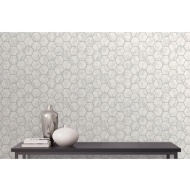 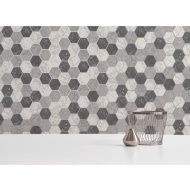 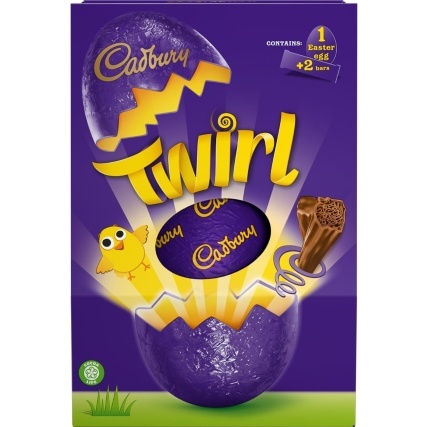 An innovative geometric design featuring a metallic star and diamond pattern in metallic foil. 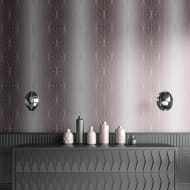 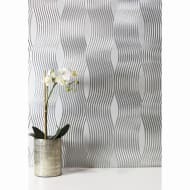 The background is a fine vertical texture, shaded to create a subtle ombre stripe.